Welcome to Lomita Real Estate. 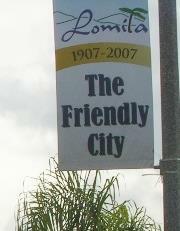 Lomita is known as the friendly city. If you are thinking of moving to the South Bay..... Lomita, Torrance, PV, Redondo Beach, Hermosa Beach, Manhattan Beach, or any of the surounding cities, you have come to the right place. 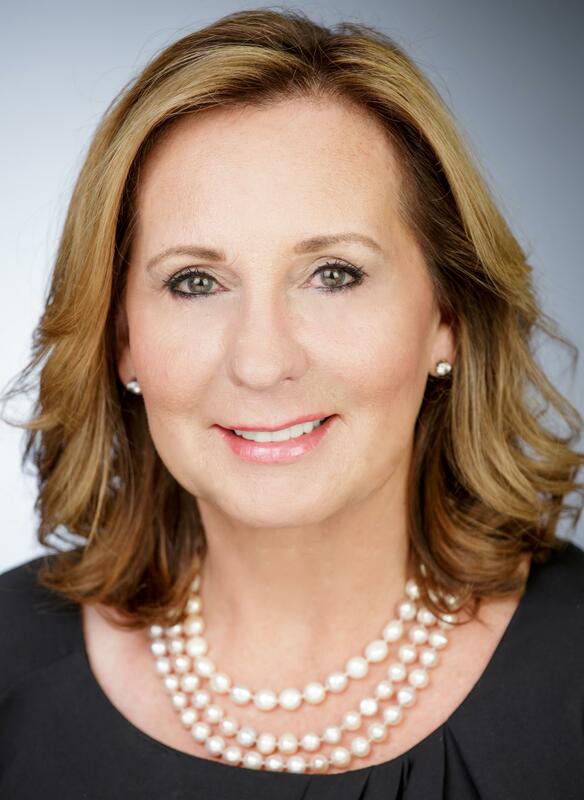 I would be happy to assist you with your investment in real estate - whether you are buying or selling condominiums, homes, town homes, duplexes, or investment property. I will combine today's state of the art technology with a hands on personal touch to help you achieve your real estate goals. Call me at: Lynn O'Donnell 310 283-8615. Please browse my website for listings, Buyer and Seller info and reports, and important local real estate information.